· Full coverage 3D curved tempered glass screen protector. · Polished edge avoiding the chance of side cracking but also gives a smoother touch. 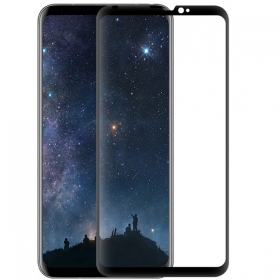 · Super strong real glass protector with scratch-proof, hard-coated surface can resist sharp objects like knives and keys. · Incredibly clear oleophoic coating and chemically treated surface offers crystal-clear transparency. · Smooth-to-the-touch with outstanding clarity. 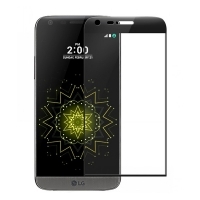 · Glass protector is exceptionally thin and totally sensitive so your screen will retain 100% full-touch sensitivity. · Simple installation: No bubbles, no fuzz. 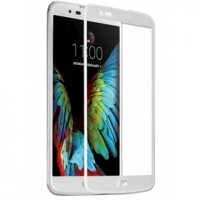 · Premium processed tempered glass. 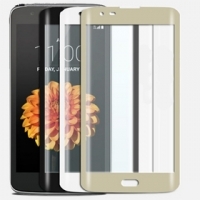 · Anti-shatter film with silicone coating. 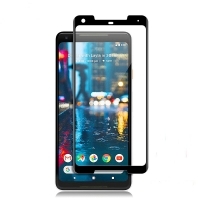 · Compatible with LG V30 / V30+.